Improvements to social housing in Glasgow has boosted Scotland’s economy by £2 billion, according to a report. 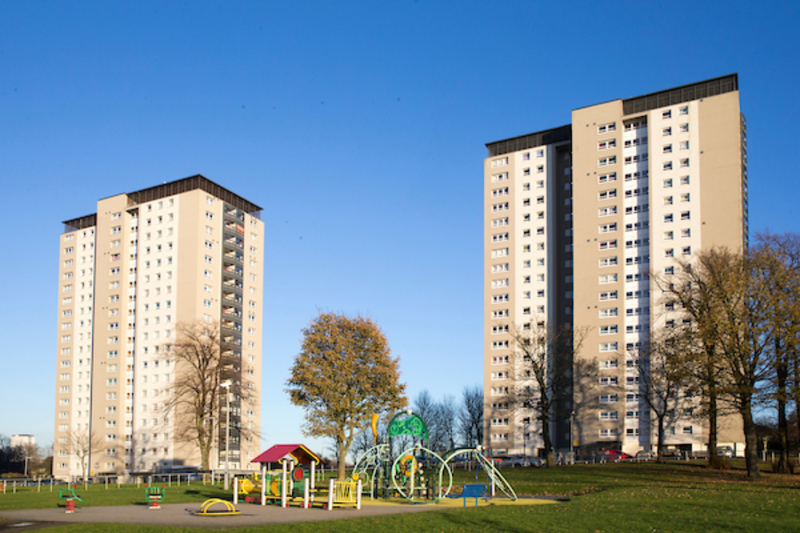 Glasgow Housing Association (GHA) has modernised more than 70,000 former council homes since 2003 and built thousands of new affordable houses and flats. The Fraser of Allander Institute found the investment, believed to be the biggest of its kind in Europe, supported an average of 2,425 full-time jobs per year, as well as helping the Scottish economy. GHA’s tenant chairwoman Bernadette Hewitt said: “The transformation of social housing in Glasgow has been a key element in the resurgence of this great city over the past 15 years. The paper found the property management group invested almost £1.6 billion during its upgrade programme more than 70,000 homes. It has also spent £285 million in building new, affordable housing in the city; and almost £70 million on community infrastructure. GHA built 2,485 new homes between 2003 and 2017 and another 957 under construction. Leader of Glasgow City Council Susan Aitken said: “These are hugely impressive figures and the contribution to the Glasgow economy by the GHA’s continued and sustained housing investment cannot be under-estimated.